Free Remembering Our Romance Very Much piano sheet music is provided for you. 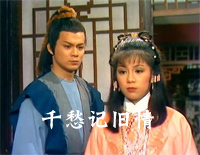 Remembering Our Romance Very Much is an insert song from The Legend of the Condor Heroes. 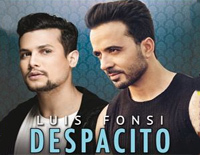 Free Illusionary Daytime piano sheet music is provided for you. 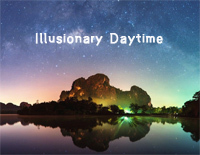 Illusionary Daytime is a piece of light music by Shirfine. Free KODO piano sheet music is provided for you. 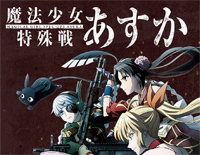 KODO is used as the opening theme song to the anime series Magical Girl Spec-Ops Asuka. 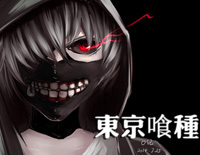 Free Here with Me piano sheet music is provided for you. 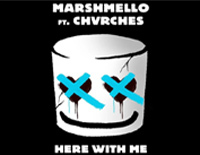 Here with Me is a song by American producer Marshmello featuring Scottish band Chvrches. 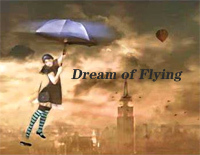 Free Dream of Flying piano sheet music is provided for you. Dream of Flying is a light music performed by Brian Crain. Free Make It Count piano sheet music is provided for you. 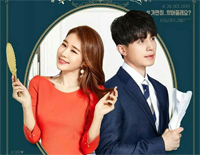 Make It Count is an insert song from 2019 South Korean television series Touch Your Heart. Free Helvetesfonster piano sheet music is provided for you. 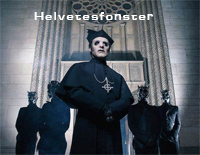 Helvetesfonster is a song by Swedish rock band Ghost.